More Republican states are realizing that they're eventually going to have a to face a health insurance exchange, so they're starting to formulate them for their individual states. Many governors are opposed to creating an exchange, however, have begun to craft one that that will fit their state's individual needs. One case is Governor Jan Brewer of Arizona. Although the final word of the states and their commitment is due a week after the presidential elections on November 16, they feel that a state run exchange is better than a federal exchange. The article also notes that Alabama, Florida, Louisiana, Maine and South Carolina have refused to create state-run exchanges according to the Herald Tribune. In Wisconsin, citizens are frustrated with their Republican representatives are not on the Senate Health Panel. No one representing Governor Walker was on hand at the hearings to hear the opinions of the citizens. Wisconsin is one of the states who has not committed to expanding Medicaid, according to the Superior Telegram.Should they not commit to expanding, 170,000 people will remain uninsured. And finally, in 2010, Oklahoma voted by popular vote that no person, employer or healthcare provider could be forced to participate in the healthcare system. The Oklahoma Constitution protected them from being forced to participate in the system. 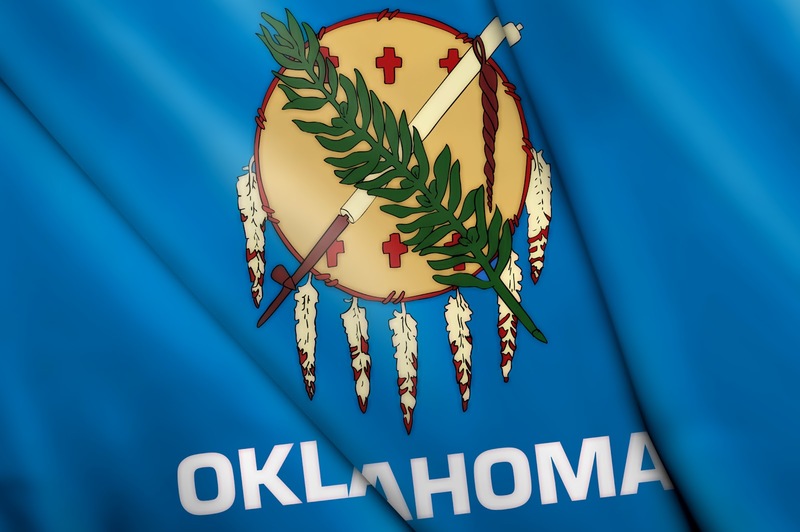 According to the Employee Benefit Network, Oklahoma has not created an exchange and has no plan to participate in the federal run exchange.